SparkVR is 3DVUE’s web based walk through service for unbuilt spaces. platforms from desktop to mobile. 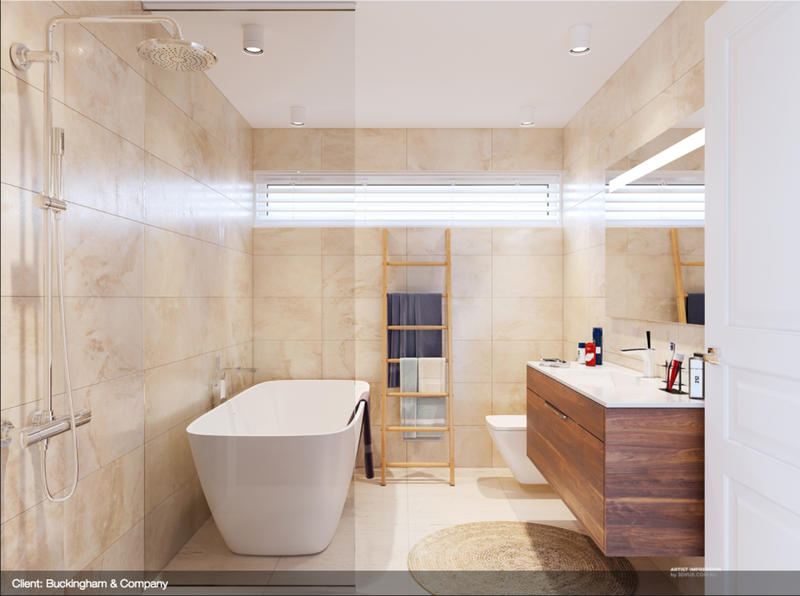 3DVLUE can also work with client provided 3D files (fbx, obj, dae and Sketchup). Click here to walk through an un-built 2 bedroom apartment unit visualized using SparkVR. Visualizations can be shared with a simple web link and even be embedded on any webpage. We Get Around Network Basic, Standard and Premium Members receive discounted pricing on SparkVR 3D Walk Throughs. 3DVUE is a multidisciplinary design and visualization team working across the fields of architecture and interactive media. 3DVUE works with clients to create emotive and engaging media to represent their brand. 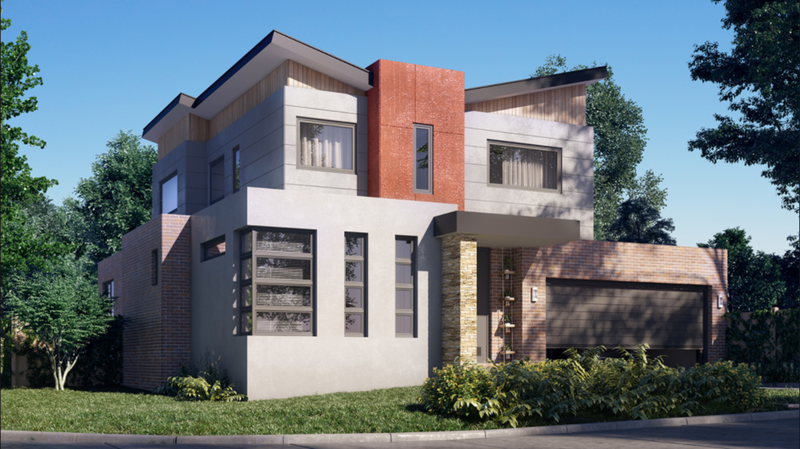 Do you work with real estate agents, developers, builders, architects who ask you if you provide 3D rendering services for un-built developments? Start adding extra value to your services by offering 3D Renders in addition to your Matterport, iGuide or immoviewer 3D Tour service of existing spaces. 3DVUE creates photo realistic renders using client provided PDF floor plans and/or CAD files. 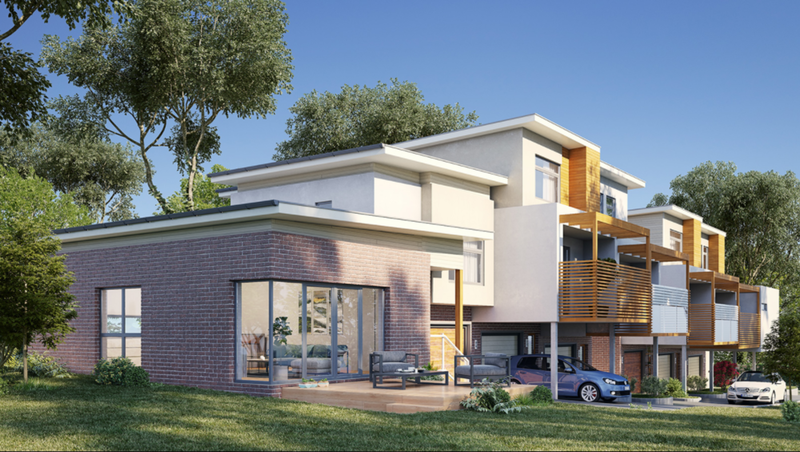 We Get Around Network Basic, Standard and Premium Members receive discounted pricing on 3D Renders by 3DVUE.